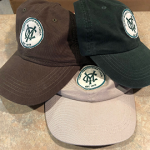 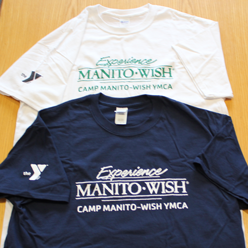 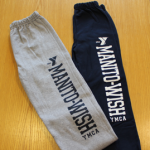 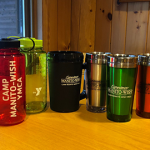 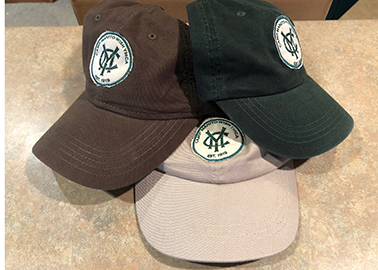 Welcome to the Trading Post, your official source for Camp Manito-wish YMCA clothing, books, music, gift ideas and handy staples for camp life. 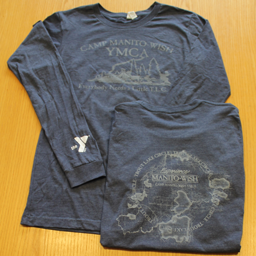 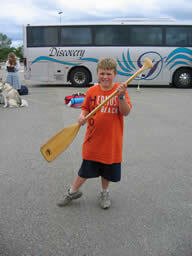 Campers can shop the trading post while they are at camp. You can buy our most popluar items on-line. 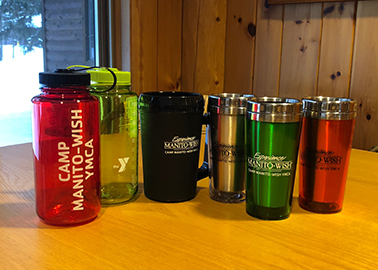 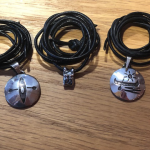 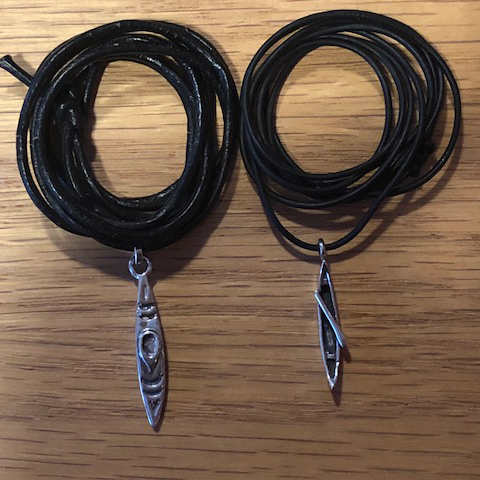 Browse around our on-line store — our items are perfect for birthdays, holidays, family celebrations and (of course) camp! And be sure and visit us next time you’re in our neck of the woods!